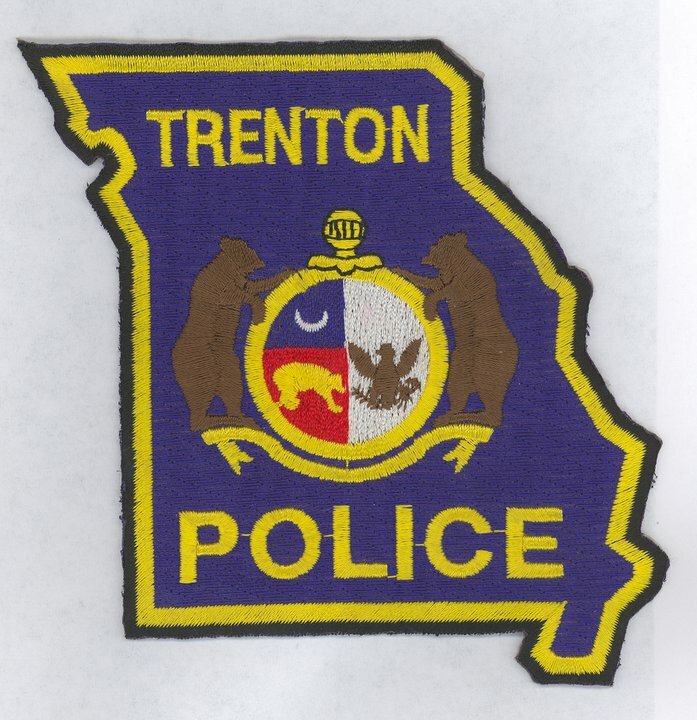 A crash Tuesday morning one mile west of Trenton left two people with injuries. 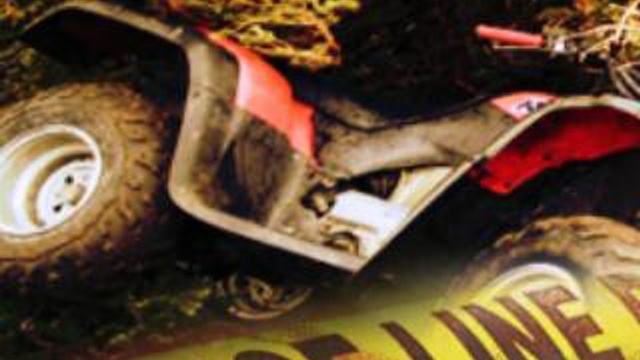 ATV rider cited after crash in Mercer County. 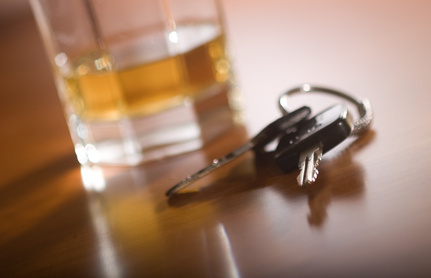 Alcohol believed to be an issue during an ATV crash in Mercer County Friday night. 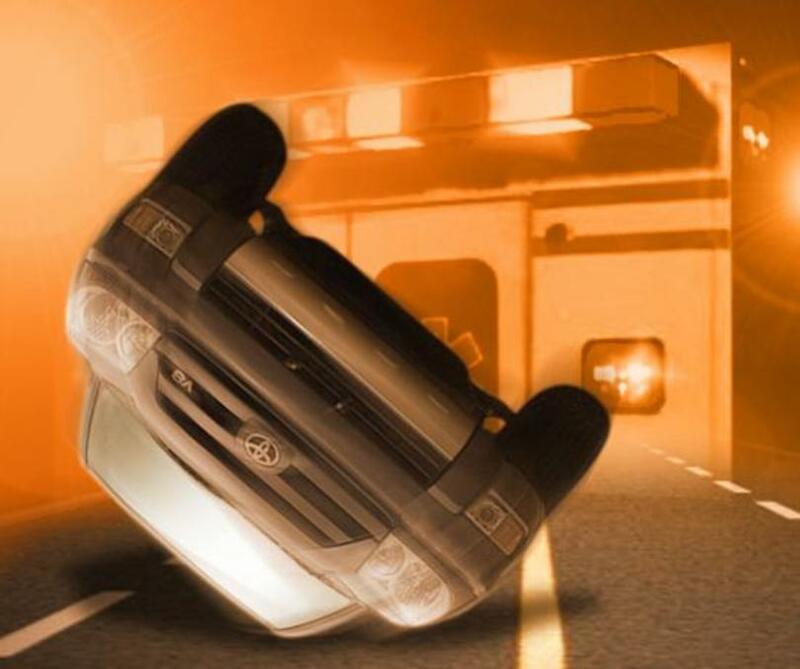 A rollover crash in Grundy County caused minor injuries from a driver from Milan, yesterday afternoon. 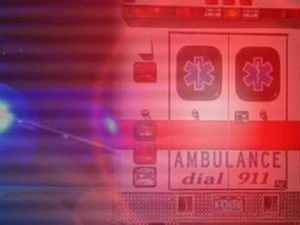 A Trenton teen is in serious condition after an SUV rear ended the ATV he was a passenger on last night.